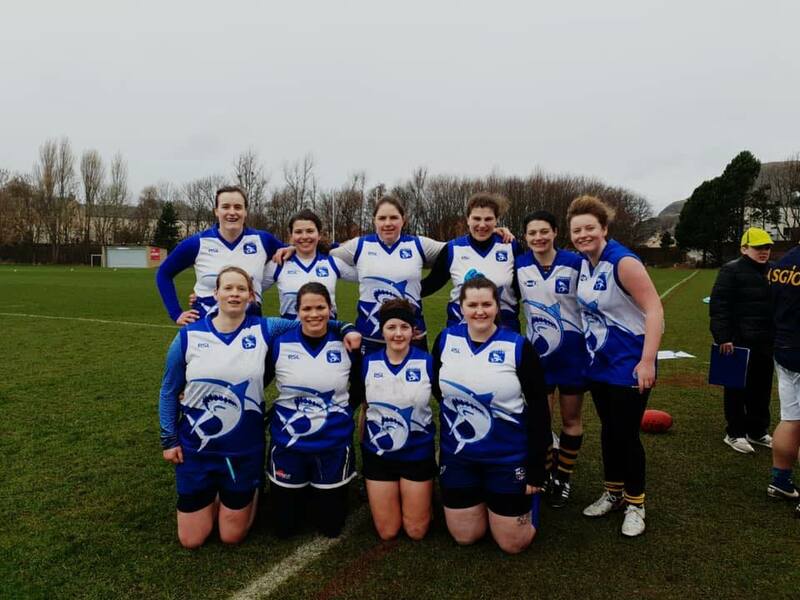 Both of our Mens and Womens teams made the club proud by reaching the Finals of both the Mens and Womens Competitions of the Haggis Cup! 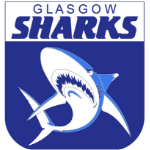 Unfortunately both lost to two very deserving winners in the end but the effort shown by everyone wearing the Blue and White Jersey was above an beyond. Coach Adam Jack Commented “Everyone battled until the very end and gave everything they had. In the end we didnt walk away with a trophy but we can walk away knowing we have each others backs and are ready to go all in for each other”. 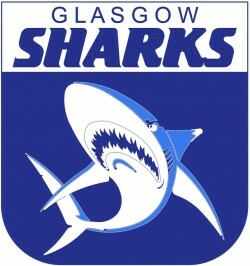 Both the Mens and Womens League games are about to come thick and fast so keep up to date with all the Sharks News!